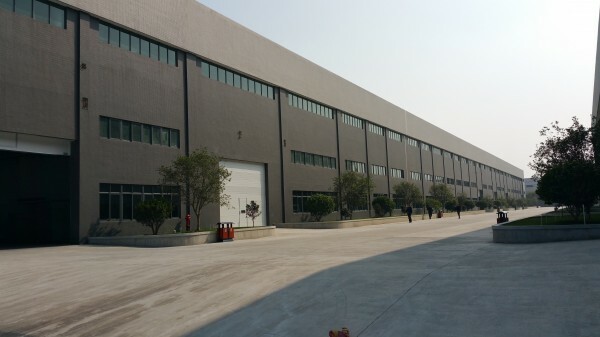 November 19th, 2014 saw the official opening of Dong Fang’s brand new manufacturing premises located in Foshan China. 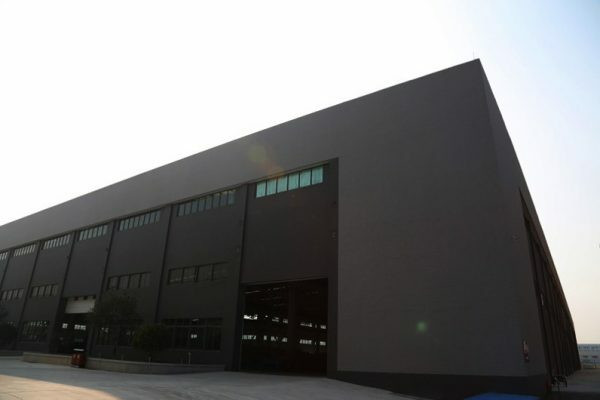 The move saw the business relocate from their existing 40,000 square metre manufacturing facility to a purpose built complex totalling 120,000 square metres and costing approximately 70 million US Dollars. 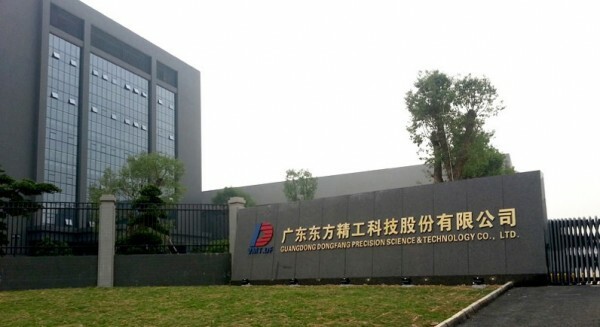 The construction was funded by the 2012 float of GUANGDONG DONGFANG PRECISION SCIENCE & TECHNOLOGY CO.,LTD on the Shenzhen stock exchange. 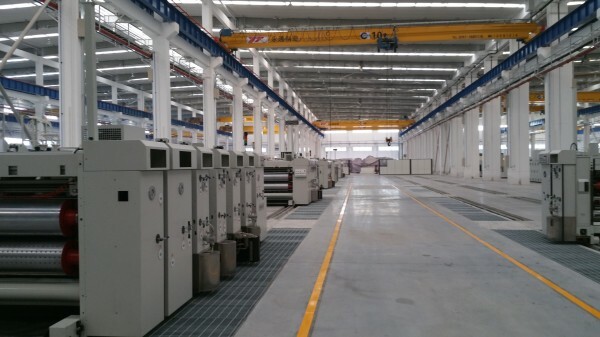 The idea behind the move was to increase the production capacity for the flexo business which due to the floor space, was constrained to an already impressive 16 machines per month. 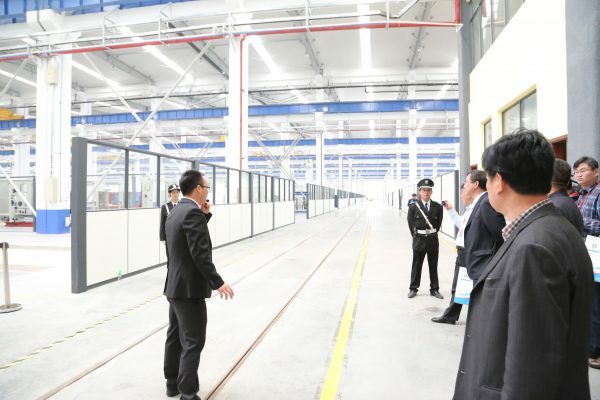 The new factory seeks to more than double this capacity as well as providing space for the production of Fosber Corrugators for the Asian Market and materials handling equipment through the Joint Venture that was just announced with EDF Europe. 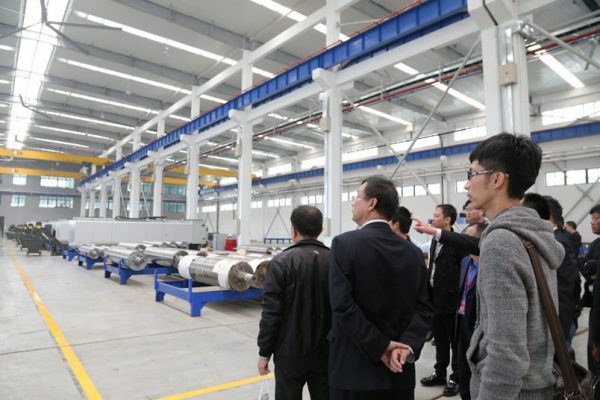 Dong Fang is already the worlds 4th largest manufacturer of Corrugated machinery and is seeking to build on this position. 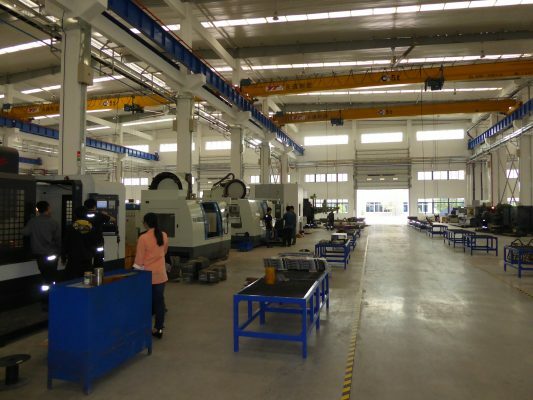 As part of the new factory build Dong Fang has invested 17 million US dollars in new CNC machining equipment. 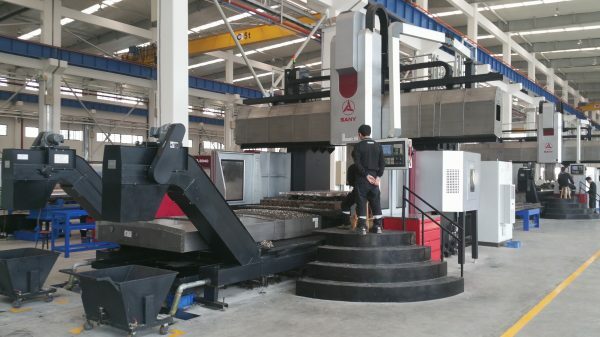 The Strategy of Dong Fang is to keep the focus on quality by housing all aspects of the machinery build process entirely in-house. 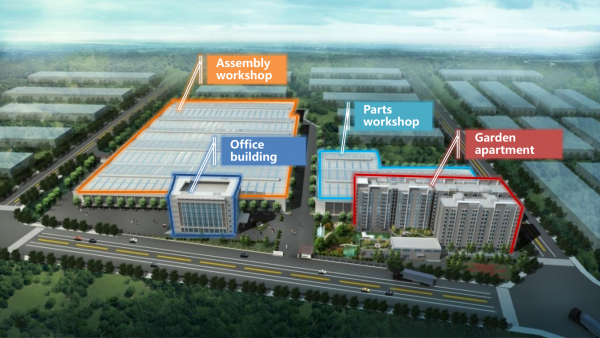 The area covered by the parts processing workshop is 10,000 square metres. 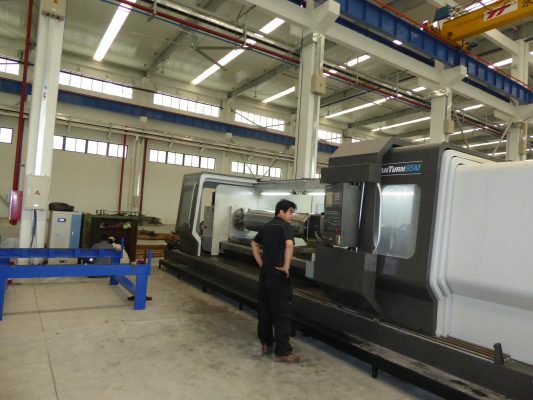 Through the use of 6 Brand new CNC gantry mills, Dong Fang is able to produce all of the side frames and other such components. 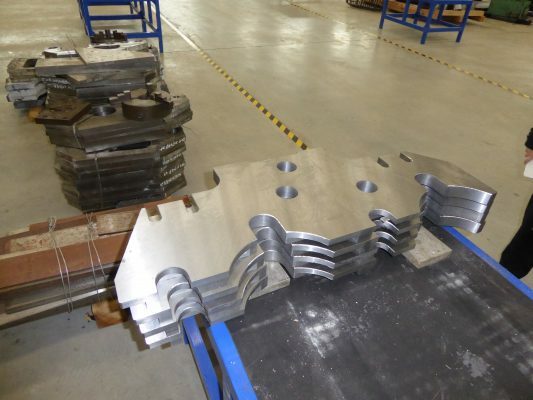 The CNC parts shop also features an area for the production of smaller CNC components such as vacuum transfer boxes and glue tab knife holders. 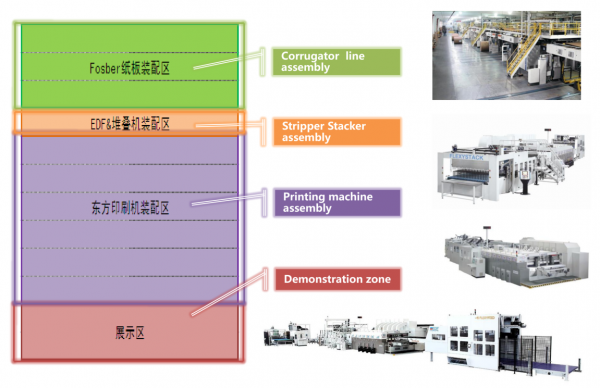 Cell based manufacturing sees a team responsible for each component of the machine such as a TOPRA GD Print Unit team. 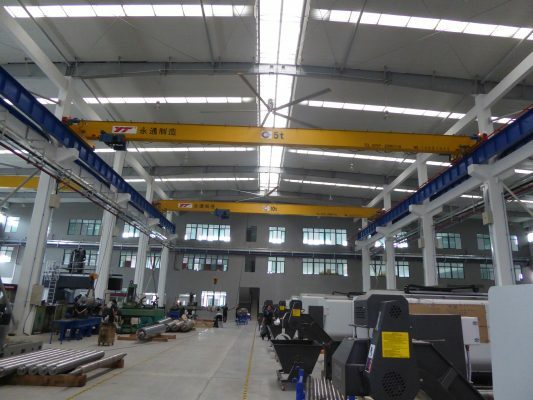 Each unit is assembled on calibrated machine bases and then craned onto the transfer cart and moved to the assembly area. 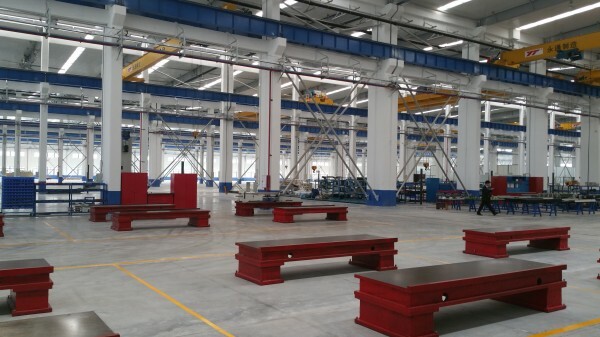 The assembly area has a range of rails installed into the ground for machines of different widths: 2000mm, 2400mm, 2800mm, 3200mm, 3600mm etc. 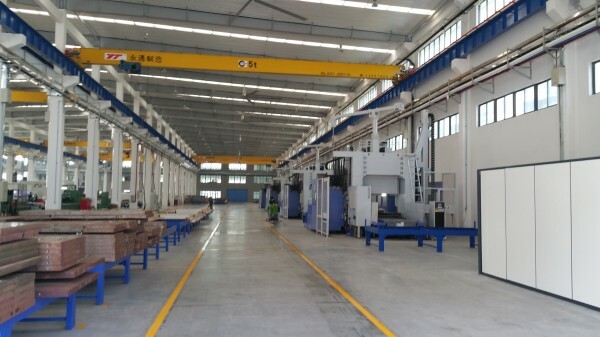 Each machine is assembled on the rails and tested. 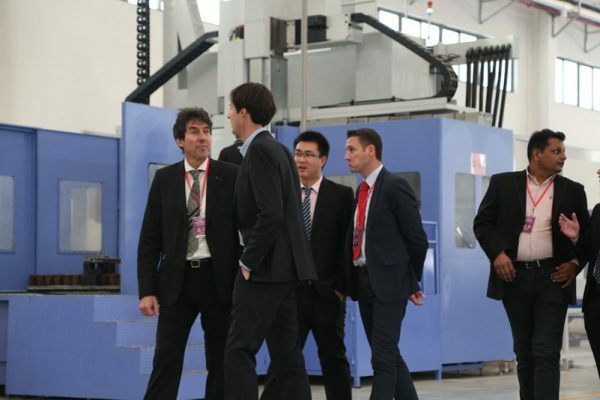 Customers from Australia & New Zealand normally send a representative with us to sign the machine off prior to shipment and are able to view the machine operating at typical production run speeds. 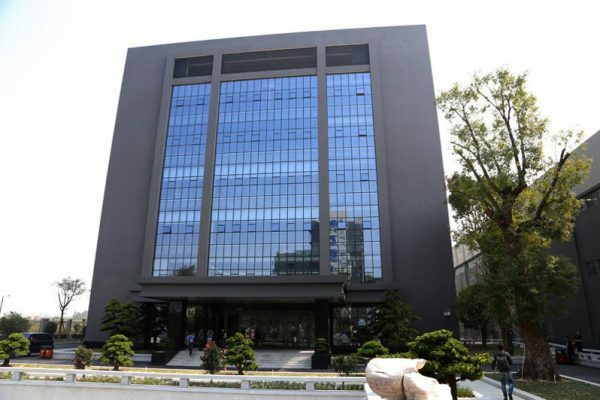 These modern offices house seven floors of office space and meeting rooms. During the open house we held a technical conference in one of the rooms that can comfortably hold 200 people. 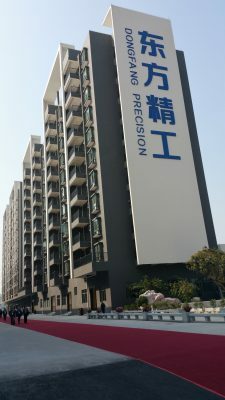 Dong Fang workers have the option of staying onsite in fully furnished modern hotel styled apartments. There are three apartment blocks, each with eleven floors, for a total of 600 apartments accommodating over 1,000 people. Facilities also include two cafeterias, gymnasium, library, recreation room and basketball courts.